We have written many successful product and service brochures, for both B2B and B2C markets in a wide range of sectors. We’re quick to grasp to technicalities of your product or service, but are particularly keen on ferreting out the benefits it offers your target group. A variety of B2B brochures presenting Loders Croklaan’s food ingredients (including filling fats and coating fats). Growth by Urea Granules – Transforming the urea process, a comprehensive sales brochure for Stamicarbon (part of DSM), the global leader in urea technology and services. A B2B services brochure for Weber International, a marketing consultancy providing executive services to those wishing to do business in China at the highest levels. B2B brochure, aimed at companies in the telecom sector who are facing opaque costs in an increasingly complex and competitive market. The brochure describes a new costing solution developed by IBM. 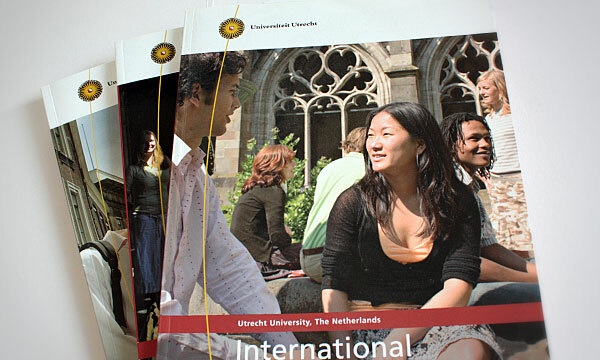 Prospectuses for the University’s international Master’s programmes and international degree programmes. 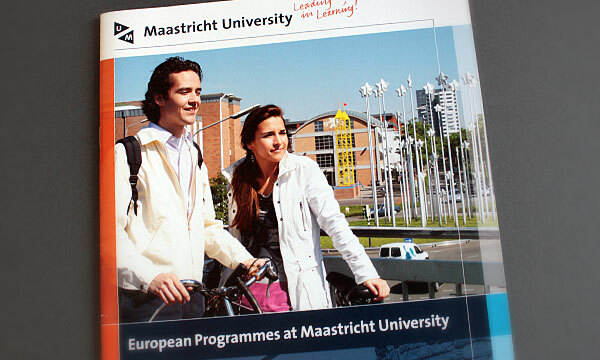 The prospectus of Maastricht University’s European Programmes, including information about studying at one the Netherlands’ most delightfully situated universities. A product brochure explaining the benefits of the state-of-the-art Push Ortho Knee Brace ACL. 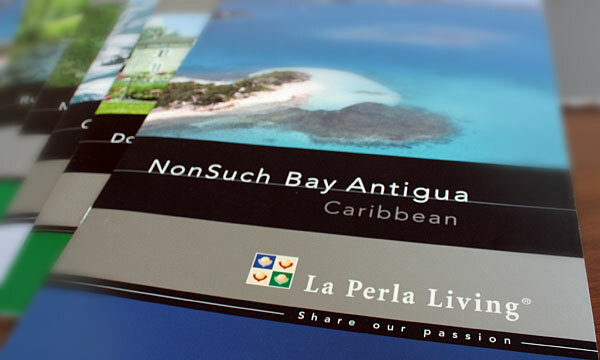 A series of brochures evoking the luxurious delights of the company’s property developments in idyllic parts of the world. 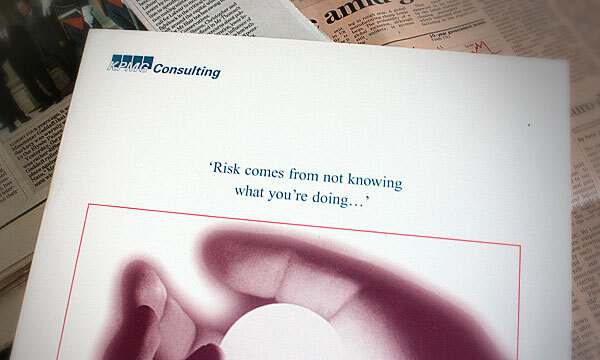 A brochure explaining how KPMG Consulting can help customers manage their operational risk. A brochure explaining to foreign investors the advantages of investing in the Province of Utrecht.